National Directorate of Security (NDS) reported that a suicide bomber suspect and his guide were arrested in Surobi district of Kabul province. 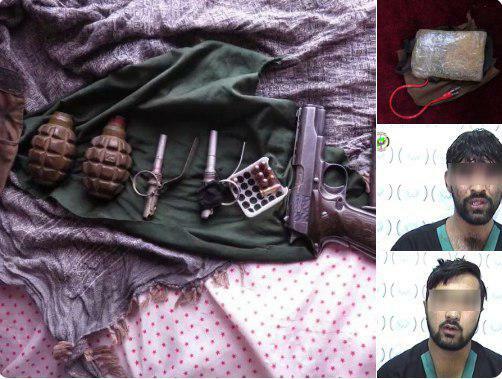 “Special forces of NDS in a special operation arrested a suicide bomber and his transporter along with a suicide vest, a pistol and two grenades in Surobi district of Kabul province,” said NDS press office. Th press office of NDS added that Rahmanullah, the suicide bomber and Raz Mohammad, transporter and his guide who was recruited by Baghdadi, a member of the Taliban terrorist group was prepared for a suicide attack on a huge gathering. The security forces in Surobi district of Kabul province identified these men and arrested them before they could reach the target. 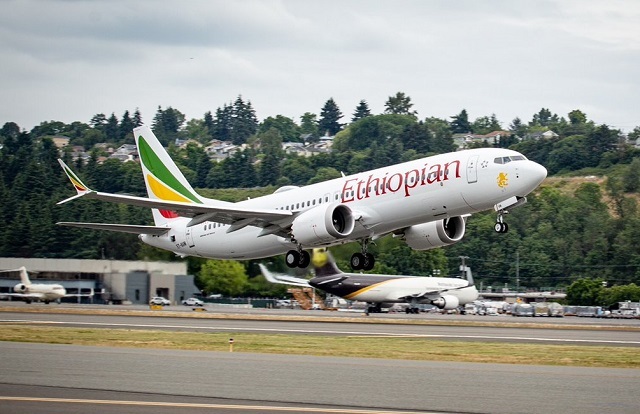 An Ethiopian Airlines Boeing 737 passenger jet has crashed on a flight from Addis Ababa to Nairobi. In a statement, the airline said that search and rescue operations were under way. Local authorities have reported that the mastermind behind the attack on a private construction company was killed in Nangarhar province. 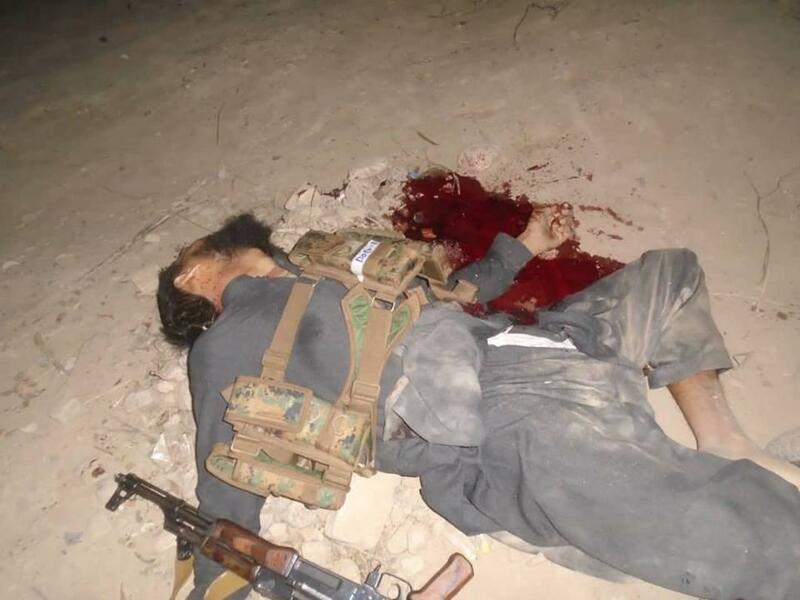 “As a result of national security forces operation last night in Hazara-Nawa area of Mandora district in the province, a key member of IS-K by the name of Subhanullah, who was the the mastermind of the attack on a private construction company in Behsood district was killed,” Nangarhar provincial press office said. The office further added that in this operation, a number of suspicious people were also arrested. Earlier this week, terrorists attacked on the private company in Behsood district in the province which left 16 people dead and 9 others wounded. 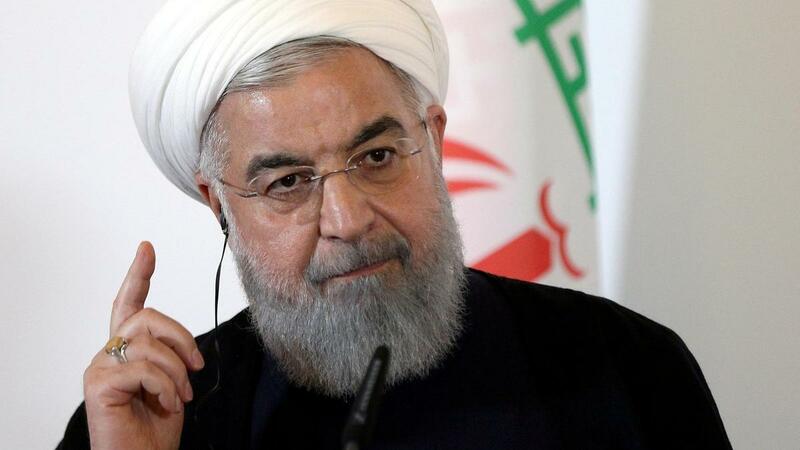 Iranian President Hassan Rouhani called on Saturday for a “decisive” action by Pakistan against a militant group behind a deadly suicide attack in a border area, saying failure to act could jeopardize relations between the two countries. Iran’s state news agency IRNA said Rouhani’s remarks were made during a telephone conversation with neighboring Pakistan’s Prime Minister Imran Khan, who said he would soon have “good news” for Iran, according to the report. 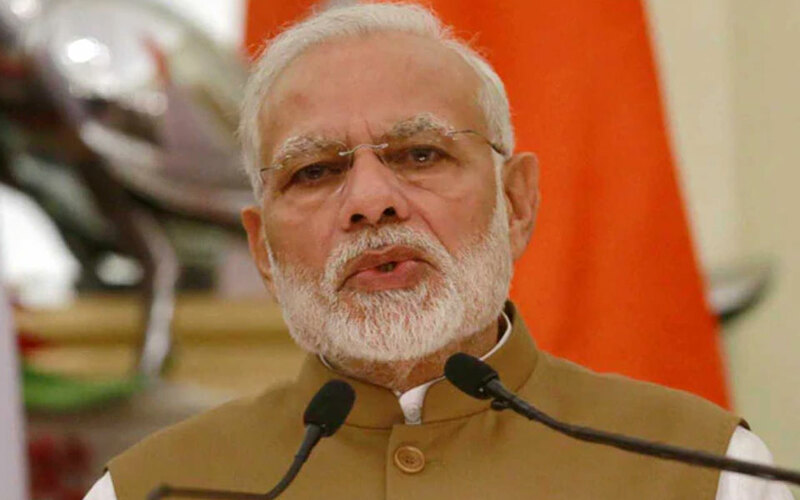 Indian Prime Minister Narendra Modi on Saturday while addressing a political campaign said that Pakistan was assuming it can keep “wounding India, wage attacks, proxy wars and India would not respond”. Stating that “terrorists got an answer in their own language” , Modi said Pakistan had become “so scared that around 5 am, they told the world that Indian forces had hit them”. “They started saying Modi has hit (us). The world was informed by them, not us,” the PM said.